Promoting the nonprofit organization and the cause can be a tough task. Money is needed to advertise, raise awareness and increase traffic and donations. Studies proved that there is a definite increase in the annual donations when an effective digital marketing strategy is used. Digital marketing will help the nonprofits to collect donations, and there are numerous other benefits also. Why nonprofits need digital marketing? There is nothing that is not done online now a day. Giving to charity or supporting nonprofit organizations is no different. 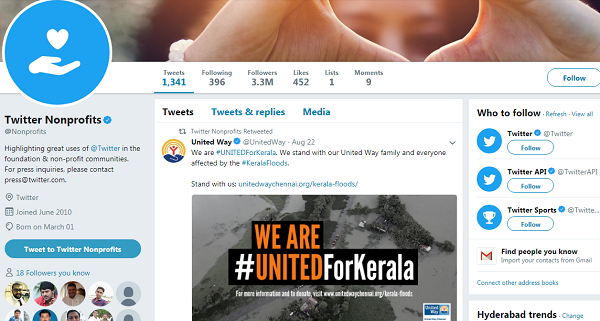 This is the right way for nonprofits to expand the online presence and to connect with like-minded people. Nonprofits must realize the power of digital marketing to reach their goals and get every bit of ROI that they have invested in marketing. 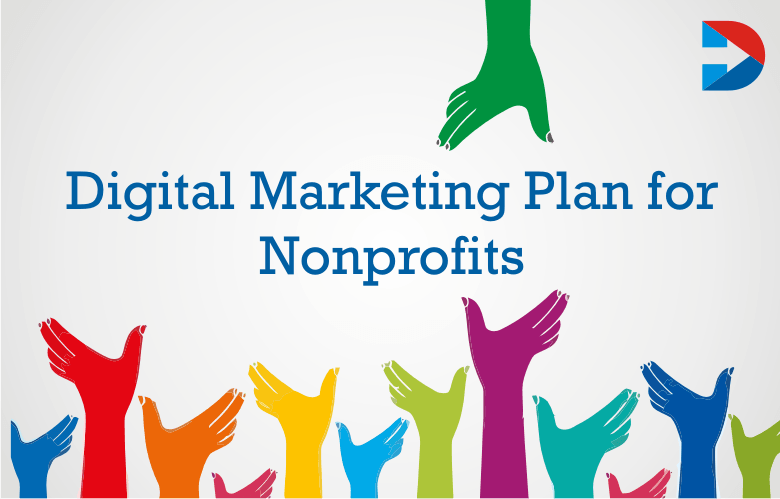 Few steps need to be followed to create a digital marketing plan for nonprofits. These include identifying the best goal for the organization, finding the right people to support the organization, creating compelling content and using the best platform to share the content. There are generally different goals for digital marketing, and these can be increasing donations, boosting engagement and raise awareness. However, focusing on one goal at a time will give effective results from digital marketing. Common goals for the nonprofit organization from their digital marketing should be to acquire new donors and members, engaging with the community and increase awareness about their organization and their cause. How to define marketing goals for nonprofit digital marketing? Marketing goals are very important for any nonprofit marketing projects. Setting them is a bit difficult. Nonprofits must begin by listing the organization goals which might include fundraising, getting members into the community or driving more and more people for their events. Write down all the goals and pick the once that matter most. One should be able to set the goals in a timeframe such as yearly, quarterly, monthly or weekly. The goals must be realistic and should be able to achieve. It is also important to define the target audience. It is more beneficial to deliver the messages to the specific audience than to the general public. Every nonprofit organization is not the same as well as the goals are. It is important to learn to target specifically as these audiences are the ones that support the goals of the organization. Given here are some tips that nonprofits can utilize to reach more target audience. Use social media to find likeminded people. Though traditional ways such as physical mails and hosting shows are effective ways to reach people, social media has become a new and effective way to reach people without spending much and also proved to give effective results. More and more time is spent by people on social media platforms such as Facebook, Twitter, and YouTube. Nonprofits should use these sources to reach their target audience. The message that is delivered should be clear to sway the donors. The target audience must understand the cause of the organization so that they decide to support it. Choose the digital marketing platform carefully. Use social media to reach large numbers of audience. Create a blog or a website so that the target audience can learn more about the organization and the cause. Promote the website or the blog on social media sites. Have the right call to action in your content. To get inbound leads, it is important to focus on SEO. There are some most common communication tools are used in digital marketing. Different strategies have unique purposes and a place in the digital marketing plan. Nonprofits can use these to maximize their digital marketing efforts. To create more personal relations with your communications, consider using personalized emails. These are useful for promoting fundraisers and getting feedback. Use a compelling subject line so that people are convinced to open the email. Keep the letter short and easy to understand. Appeal to the emotions by using compelling images or video in the email. Content marketing is another powerful tool to be used by nonprofits to reflect the organization’s brand and to add the statement and purpose. Content can be used to link back to the web page or the landing page to drive traction, get more views and convert the visitors into leads. Video marketing is tools that help awaken the emotions. This can be used to spread the message to large groups of potential donors. Nonprofits need not worry about the time and resources they should invest in video production and hosting. Lots of online sources are available to help create high-quality videos. Open a nonprofit page on Facebook and apply for “Donate Now” button. This is a call to action button that is placed on the Facebook page that encourages the audience to act immediately right on the page itself. How to Create a Successful Nonprofit Marketing Plan? First, create an Audit plan of current your online marketing and set goals. Understand your main audience segments and target markets. Create a content marketing plan for the donor lifecycle. Identify your demand gen strategy. Build your first landing page for lead capture process using paid advertising campaigns. Begin an email marketing drip campaign to create awareness about your nonprofit organization. Optimize your landing pages with visual elements like videos. Get more out of your media coverage using PR campaigns. Invest in video assets and create as many videos as possible. Prioritize content quality over quantity and create perfect content that suits your target audience. Analyze marketing outcome and refine your marketing strategies. 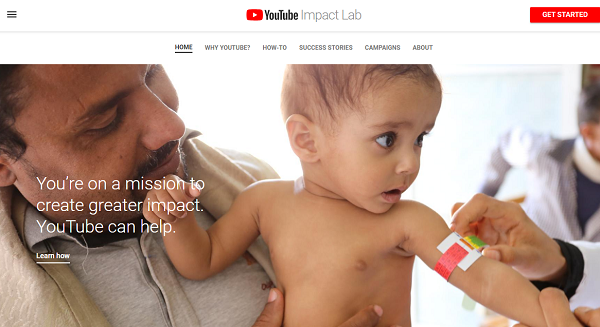 The YouTube for Nonprofit Program gives nonprofits access to unique YouTube features to help connect with supporters, volunteers, and donors. White-Label Kickstarters for Non-Profits & Universities. 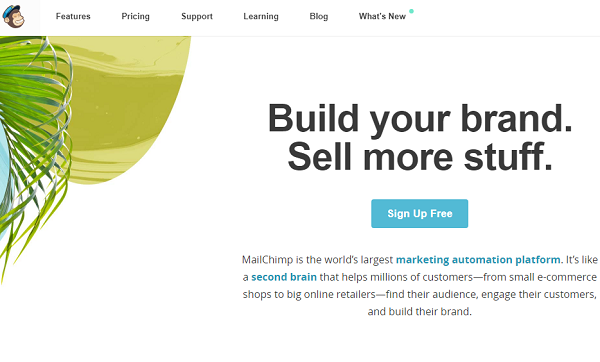 MailChimp provides nonprofits with a 15% discount. Aweber Communications will offer 25% discount to the nonprofits. Drip is a unique drag and drop email template builder for creating nonprofits campaign emails. The nonprofit organizations can get the 25% of discount from Benchmark Email. 50% will be offered to the nonprofit organizations. VerticalResponse offers a whopping 10,000 free emails per month to nonprofits. Email marketing tools made for nonprofit needs. Cause Camp is dedicated to showing nonprofits how to be more remarkable in the areas of marketing, fundraising, leadership, innovation and more. Through Canva the registered nonprofit organizations can gain free premium version. 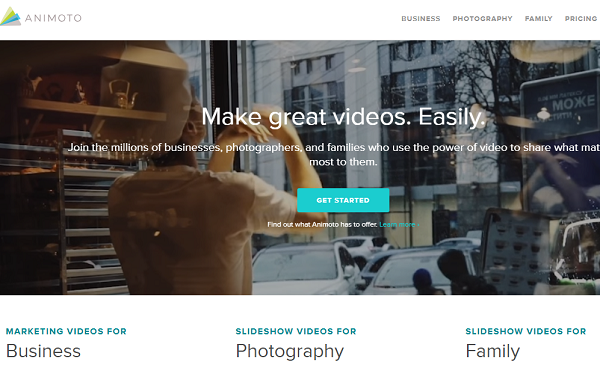 Lumen5 turns your blog or long-form content into a video. A crowdfunding platform is a great place for nonprofits to engage with their donors. 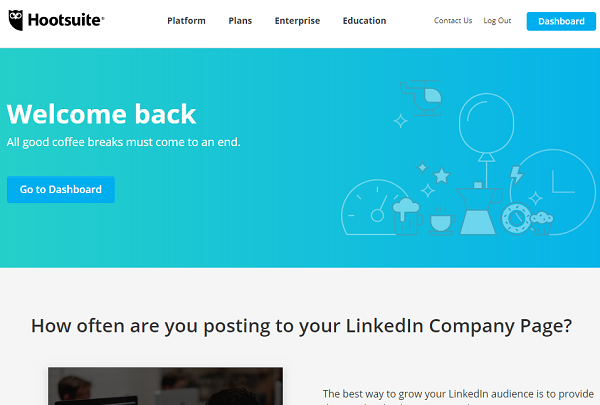 Easy management of different social channels done through Hootsuite. Cost: Free entry-level version, Pro version starts at $19/month (50% off for nonprofits!). Convert website visitors into newsletter email subscribers. Check your copy for grammar mistakes, typos, spelling errors. The marketing budget is limited for nonprofits, and this should not limit the potential or the organization to grow and reach the goals. Develop a digital marketing plan to navigate the challenges and get noticed in the digital world. Different channels are used to attract the supporters, retain donors and communicate effectively with the volunteers. Nonprofits also need to have an online presence to connect with a target audience. Implementation of a digital marketing strategy which is cost-effective helps in doing this.